Sustainability was a common thread at the Outdoor Retailer trade show in January, a gathering where outdoor brands show off new product a year in advance. You can find out full coverage of the show here. 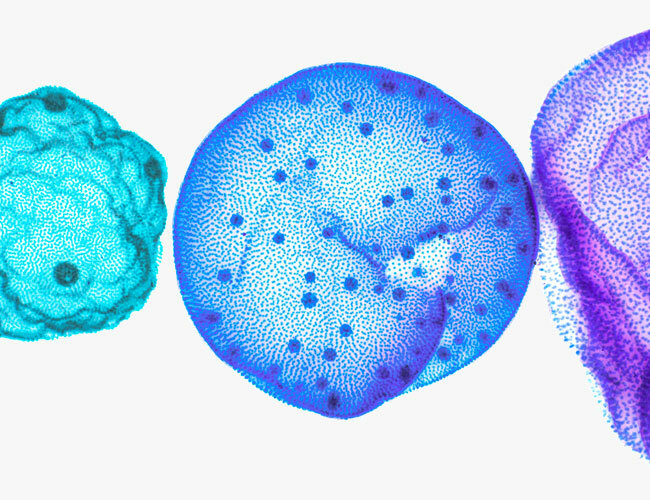 We saw a widespread desire among brands to make products using more environmentally-friendly practices and fabrics. Here are eight brands with set plans around sustainability or products for fall-winter 2019-2020 that use recycled materials that we can’t wait to get our hands on. While most announcements at CES are tech-related, The North Face used that space to use that space to let the public in on a secret project they’ve been working on for roughly three years. FutureLight is a breathable and waterproof material that will show up in product this fall. While most brands have partnered with Gore-Tex to create waterproof yet airy garments (think running and rain jackets), FutureLight is The North Face’s proprietary fabric. Like Gore-Tex, FutureLight is a membrane technology, but unlike Gore-Tex, FurtureLight uses a process called Nanospinning to take nano-sized fibers that are inherently waterproof and extremely breathable and laminate them to various face fabrics. The result is an overall thinner and more breathable membrane. The technology is primarily used in the tech and medical fields, but The North Face saw potential in the technology for outdoor materials. The material is also extremely sustainable thanks to its blend of recycled materials and non-PFC DWR. In Fall 2019, we’ll start to see jackets, bibs, tents, gloves and more with FutureLight technology. Part of United by Blue’s mission is to leave the world’s oceans and waterways cleaner than when the brand began. For every product sold, UBB picks up one pound of trash. 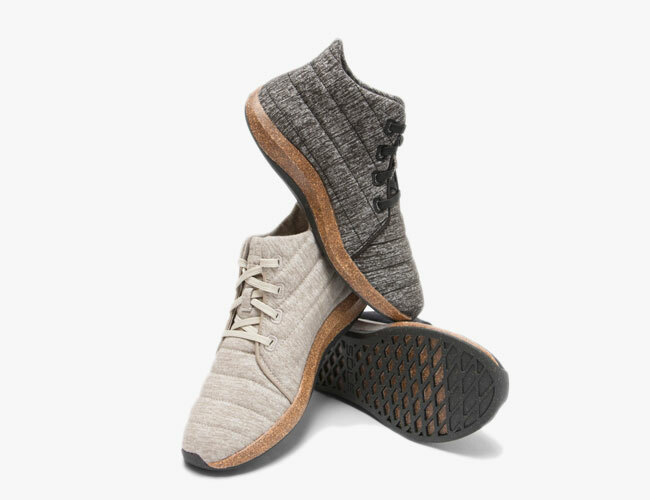 At Outdoor Retailer, UBB and SOLE launched an eco-friendly shoe made with bison insulation on the upper and SOLE’s recycled cork midsole. 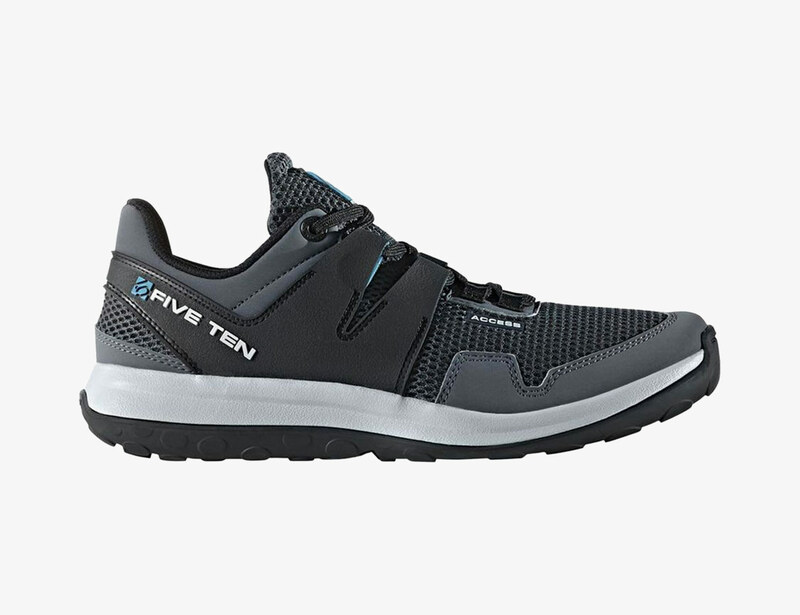 Every part of the shoe is built with sustainable materials, a reality that only could be by the brands working together. Starting February 15, the SOLE x UBB Jasper Wool Eco Chukka launches on Kickstarter. Polartec is one of the largest material companies in the outdoor space. Its materials reach from Houdini to Ciele to Adidas Outdoor — nearly every brand does business with innovative fabric giant. 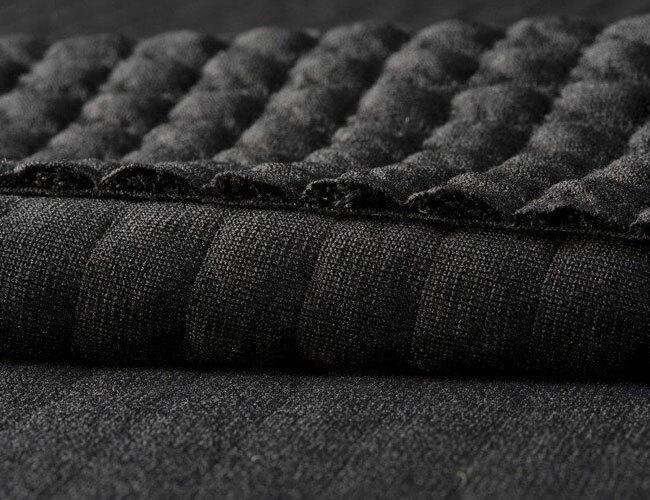 At Outdoor Retailer, Polartec announced that it wants to create the world’s first fully recycled and biodegradable fleece, knits, insulation fills and waterproof/breathable membrane, but there’s no set timeline on this. Polartec first started using post-consumer recycled plastics back in 1993 and partnered with Unifi, an industry leader in sustainable textiles, back in 2006. 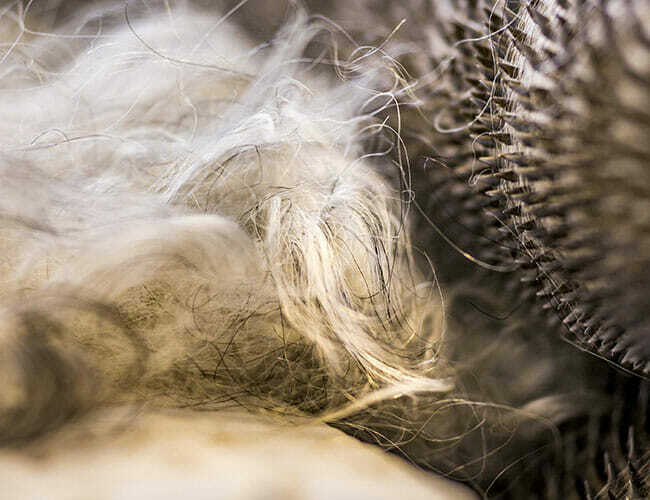 The brand pushed its Power Air technology at January Outdoor Retailer show — a technology that eliminates shedding from fleece garments, so the excess fibers don’t end up in our waterways. Fjallraven knows the value of Italian wool. It also recognizes that there are a lot of scraps that never get used, so Fjallraven is taking a stand to eliminate the waste. The brand collects leftover wool from the factory floor, whether that’s from sweaters or from offcuts from suits. Next, Fjallraven sorts the wool by color, then shreds and prepares it for re-knitting. Next, the materials are knit together to create re-wool in hats, bags and more. 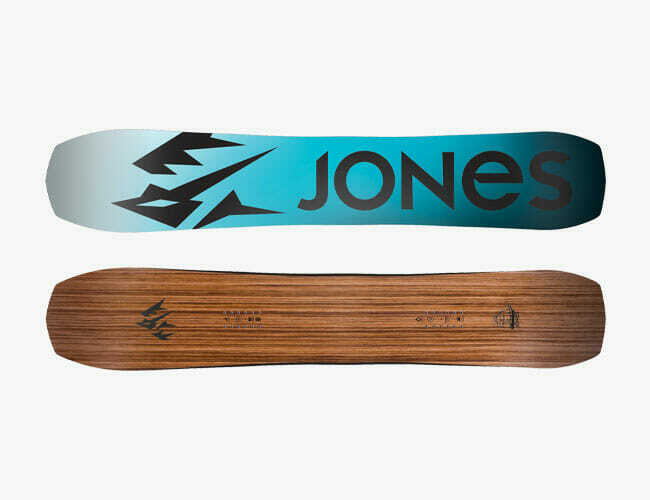 Starting next winter, Jones Snowboards goes green with a plant-based performance resin across its entire line — no other brand is using it this extensively. Super Sap Bio-Resin, eliminates 33 percent of greenhouse gas emissions usually associated with traditional resin, an integral part in the entire creation of a snowboard. Between each layer of fiberglass and wood is a variation of epoxy, so it’s a big change to go all-natural. This new epoxy is USDA certified bio-based and renewable. It does not use petroleum-based carbon. 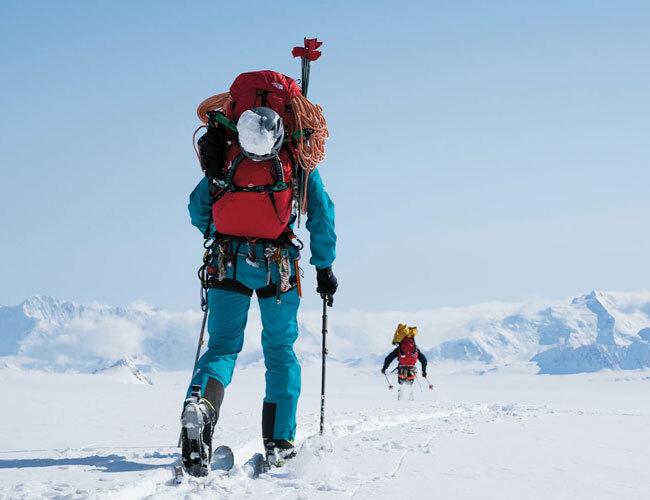 Primaloft announced its newest synthetic insulation material, Bio, at the end of 2018. The fibers are made from 100 percent post-consumer recyclced material, so when you throw out a jacket that’s beyond repair, it will break down into water, CO2, methane and biomass resulting in less environmental waste. At Outdoor Retailer, Primaloft announced its initial partners — all of which are outdoor brands. Look for shackets, anoraks, vests and more come 2020. Another trendy topic we saw in droves at Outdoor Retailer in January were loads of 3D-printed knits. Smartwool has used 3D knitting to create its socks, which are functional, sweat-wicking and high-performing. Now, the brand expands the technology to work with baselayers. 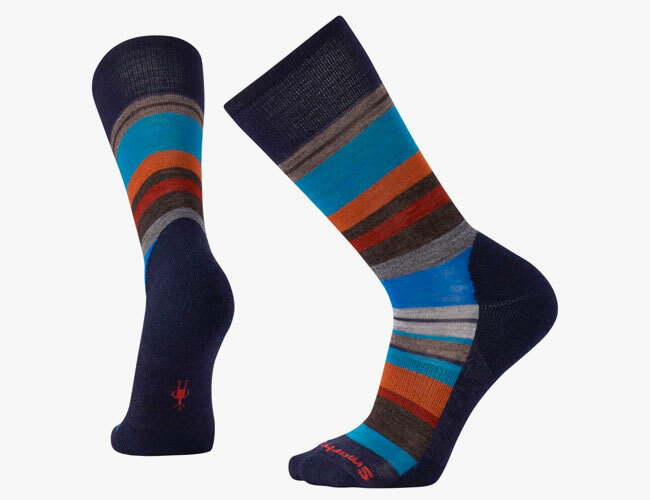 Smartwool uses body mapping to help increase ventilation and articulation all while providing a fit that’s socklike on the legs and upper body. Since it’s a 3D knit process, there are no scraps — Smartwool is able to weave a different type of insulation over the stomach, arms, chest and back, so it increases insulation, while simultaneously decreasing scraps. And, there are no seams. The base layers drop next winter and we’re excited to test and review. Rumpl creates blankets for camp and van-life that are cozy, warm and look great indoors, too. 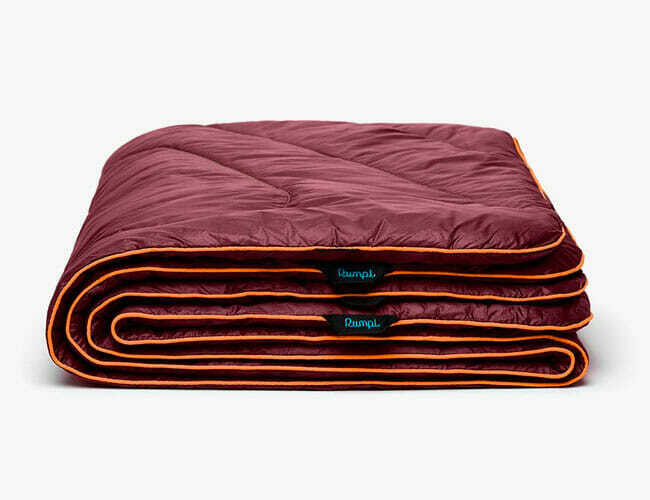 At OR, Rumpl will start making its original blanket will start to be made with post-consumer recycled content, using 60 water bottles in each one.